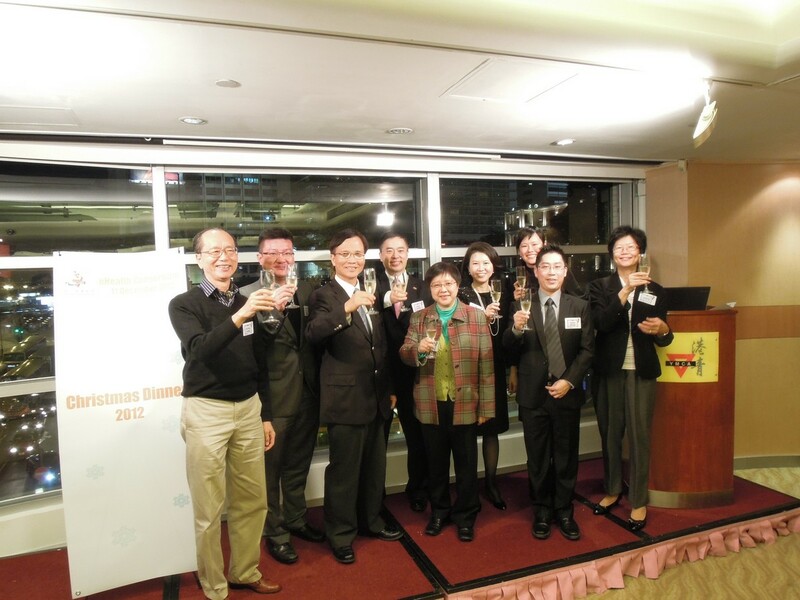 A glittering and delightful Xmas dinner was immediately held after the Annual General Meeting at the Thornton Room & Huthart Room, YMCA of Hong Kong. The event was attended numerous VIPs from both Healthcare and IT sectors. 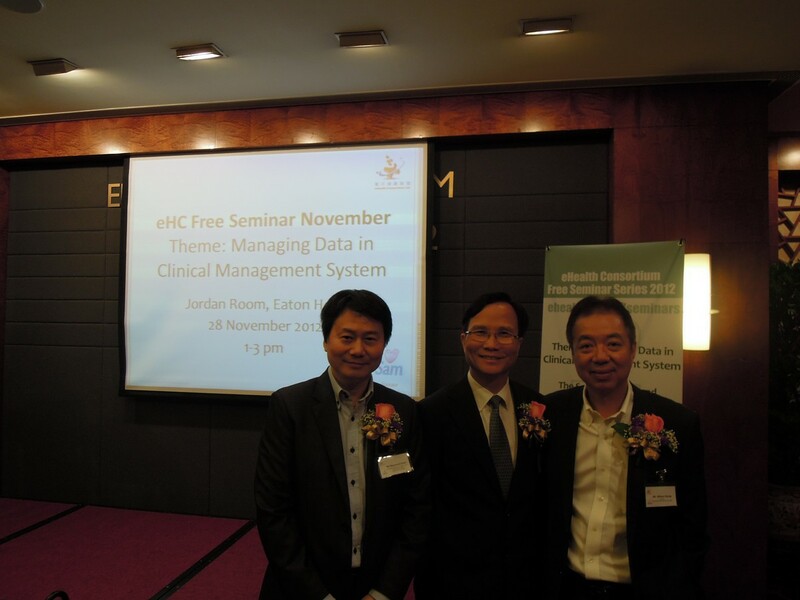 Mr. Raymond Chan shared his knowledge in “The Security, Audit and Controls of Clinical System”. In the other hand, Mr. Wilson Yeung demonstrated how to use CMS 3.0 as a tool to help clinicians. 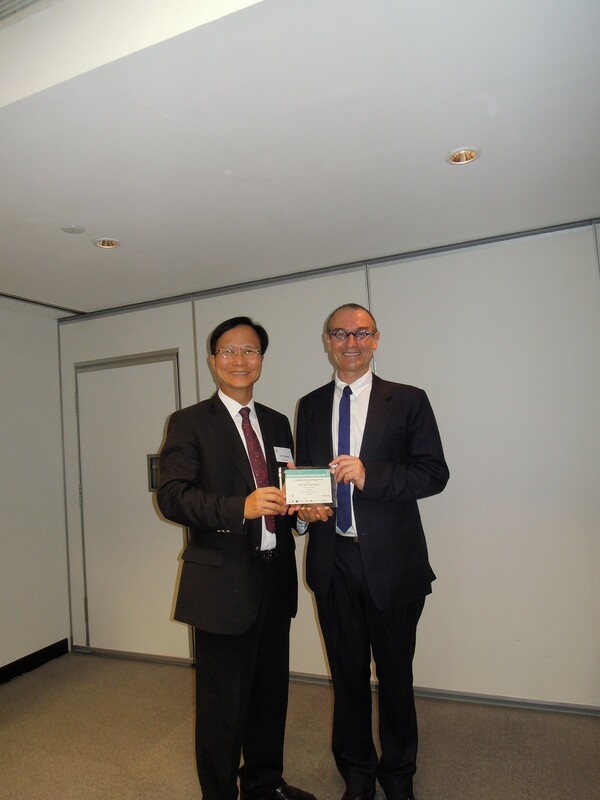 Dr. CP Wong (President) and Mr. David Rowlands, Managing Director, Direckt Consulting, shared his experience in developing eHealth programme in Australia, including the History of Australia’s eHealth development, significant achievement of the Primary Care ICT implementation and clinical information quality concerns about HK eHealth development in Session 1. And in Session 2, Mr. K K Suen, Chief Architect and Principal Consultant, GS1 Hong Kong, has delivered a lively presentation about the application of the global supply chain standards and the advantage of traceability for products, assets and information in the healthcare sector.